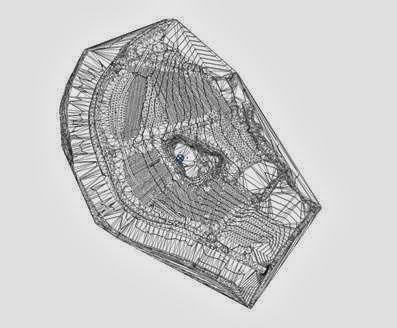 Before you begin the import process the drawing file must be simplified using AutoCAD Civil 3D. 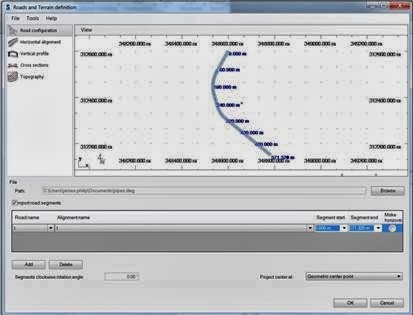 Open the drawing file in Civil 3D, then select the surface. The ribbon the changes to the contextual Tab. Choose the Edit Surface Button and select Simply Surface. 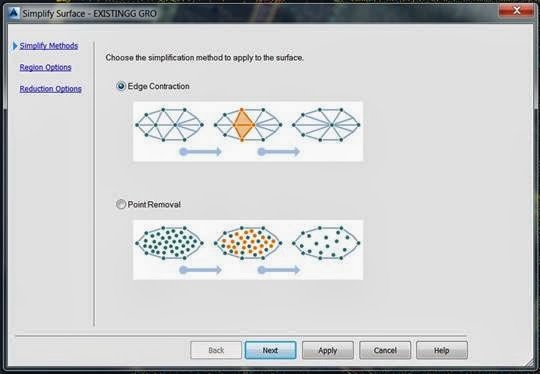 Edge Contraction or Point Removal depending on how your surface was initially created. Once this task is completed you are now ready to import it into Revit 2014. 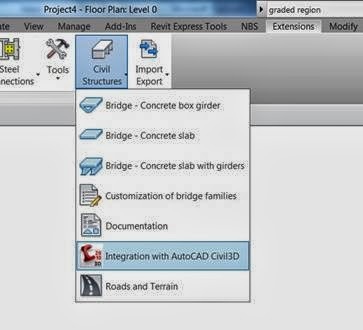 Leave the drawing open in AutoCAD Civil 3D and launch Revit 2014. Select the Extensions tab, and then left click on the civil structures button. 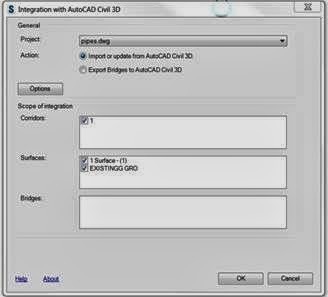 Choose the Integration with AutoCAD Civil 3D and the following dialogue box will appear. 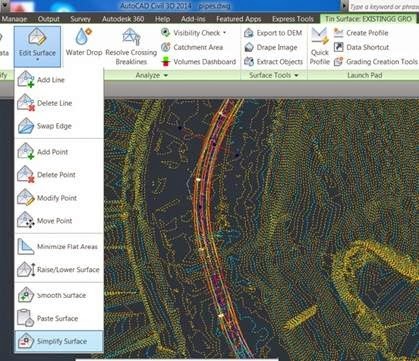 The features in the AutoCAD Civil 3D will be listed and you can tick the ones you wish to import. Then click OK. The roads and terrain Dialogue box will appear. The Road Configuration page allows you to add and delete road segments. 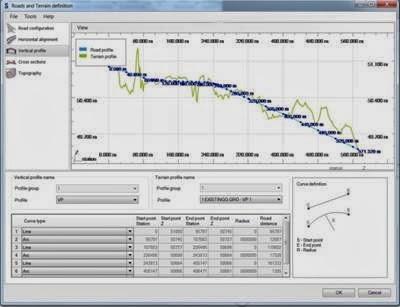 The horizontal Alignment page above, allows you see and verify the co-ordinates of the terrain geometry. 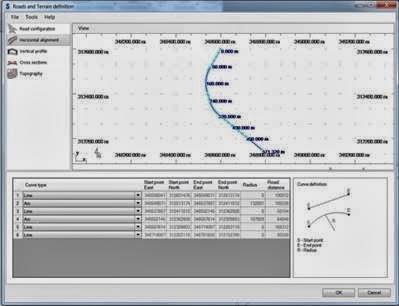 The Vertical Alignment page above, allows you to select Vertical and Terrain Profiles. 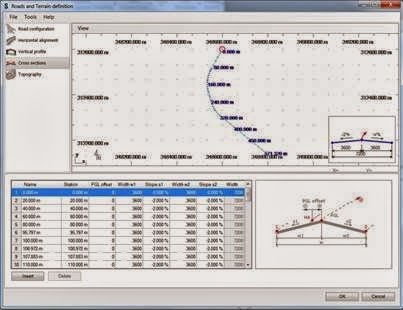 The Cross Sections page allows you to insert further cross section co-ordinates. 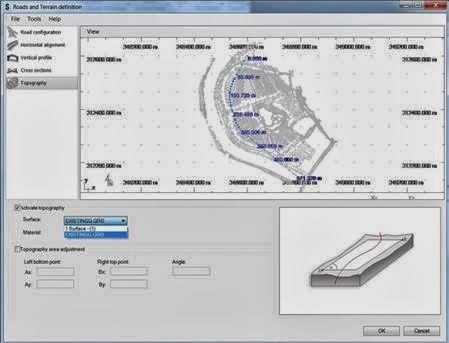 In the Topography Page, tick the Activate Topography box and choose the named surface from the Surface drop down list. You can add further adjustment by using the Topography area adjustment. Then select OK.